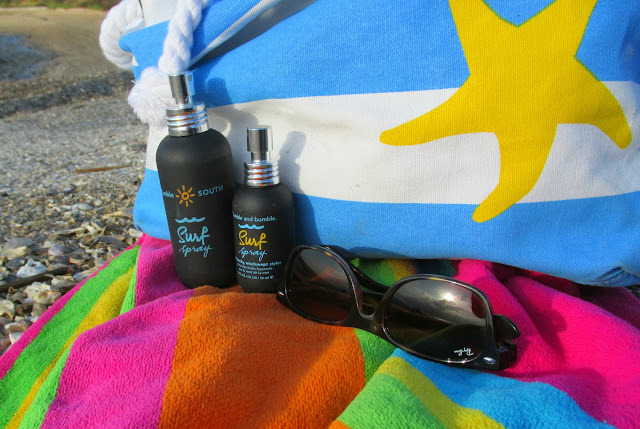 Everything Coastal....: What's in My Beach Bag? Surf Spray! have, playing in the sand, and not in front of the mirror. Besides my hair is always in my eyes - pretty difficult to look for sea glass or shells when my bangs are blowing in the way! 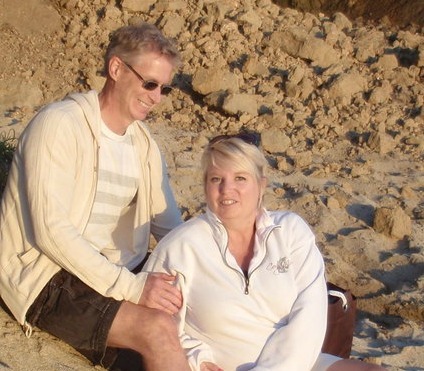 I have been spoiled for years by my friend James, owner of Sugar Daddy's Salon in Port Orchard, Washington. It is so bad, that I wait patiently until I go home to Seattle to have my hair cut and styled 4 times a year... I am such a baby. I haven't really tried very hard to find the right stylist here in California! The last time I was home, James found me a new miracle hair care styling product so that I can actually "look" like I have just been at the beach - every day! And it works great for days when I do go to the beach for that messy-styled look, keeping my hair where it's supposed to go in the wind and salt air. In my beach bag - Surf Spray from Bumble and Bumble! 5 Easy Steps to Beachy Babeness! To get your very own Surf look - it's so easy to order online from Sugar Daddy's Salon, www.sugardaddyssalon.com. 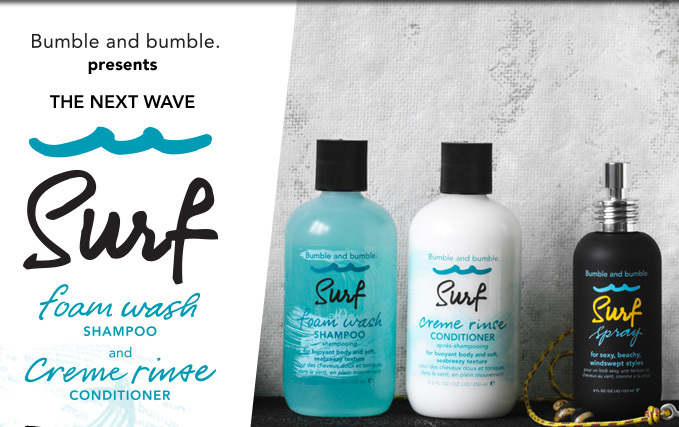 Just look for the "Shop Bumble and Bumble" button located conveniently on the right hand side of their home page - then simply search for "Surf" and all of the products will come right up on B & B's site. 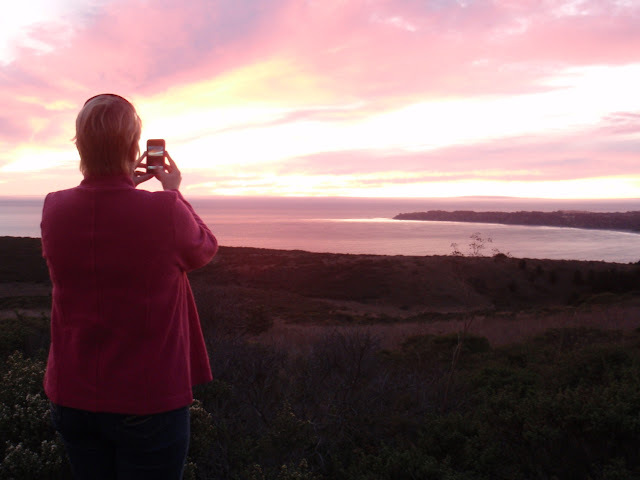 This is way more fun than spending more time trying to get gorgeous! Thank you SO much for sharing this secret to beach hair. I have short hair for the same reason as you!